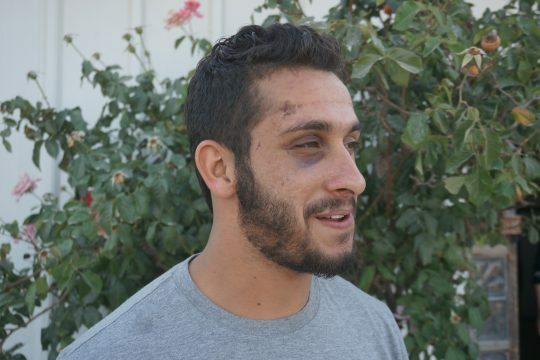 Mayasem Abu Alqian, a 19-year-old Bedouin citizen from the southern town of Hura, was attacked on Sunday (May 22) by a group of Israeli Border Police officers outside his workplace, at a grocery store near Rabin Square in the center of Tel Aviv. He was brutally beaten by the officers, yet instead of receiving adequate medical care he was arrested and has been under house arrest. Such acts of police brutality against Bedouins is not rare. The current political tensions often mark every Arab as a suspect of criminal activity or as a potential terrorist, in this case, Mayasem’s only crime was being an Arab in Tel Aviv. Tuesday morning, the NCF launched a crowdfunding campaign for Abu Alqian. The goal was to raise NIS 40,000 (just over $10,000) to fund his psychology studies and provide legal aid. That goal was met within less than 12 hours, as hundreds of Israelis donated to support Abu Alqian. The successful campaign was covered by the Israeli and the international media, and within less than a week, we raised more the NIS 90,000 for Mayasem’s studies from about 1,000 Israelis. The campaign served as proof for many Arabs and Jews that there is hope out there for shared existence and empathy. On Saturday, more than 50 people joined a solidarity visit in Hura, to meet Mayasem and his family and support them. 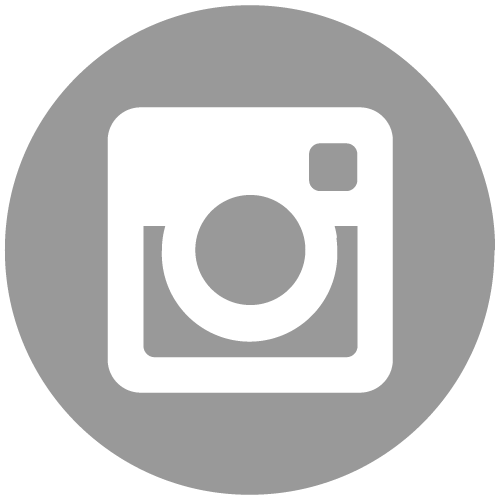 We invite you to take a look at our 2015 Activity Report! 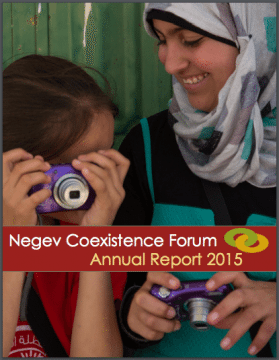 2015 was a harsh year for the Bedouin residents of the Negev-Naqab but it was also a year of devoted activism for change, a year of solidarity and hope. In 2015 we published two reports and one position paper. Around 500 people joined the events carried out in the Multaqa-Mifgash and almost 800 people from across the world joined us, here, in the Negev-Naqab to learn about the human right violations perpetrated against the Bedouin community. We worked with women photographers from the unrecognized villages through our Human Rights Defenders Network, and worked to form new meaningful partnerships on the ground ,aiming to bring their stories forward to great stakeholders. Last week, the State Comptroller published a new report, including a large section regarding the Bedouin community in the Negev-Naqab. The report reveals a variety of recommendations as well as admission of the state’s shortcomings regarding the current policies. According to the report, there is a need to renew a policy for the regulation of Bedouin settlement in the Negev, as its absence harms the Bedouin community. Since 2008, the report states, only 3% of Bedouin land claims were regulated through negotiations or counter land claims. It adds that the different authorities in charge of this issue fail to cooperate and that there is lack of planning for Bedouin villages in particular, and for the Negev area in general. The State Comptroller claims that there is severe lack of infrastructure in the newly recognized villages, including no connections to electricity, or running water, and no sewage disposal systems nor paved roads. He stresses that enforcement is carried out without solutions or a specific plan; houses are demolished by the state yet without actual alternatives for their inhabitants. Among the recommendations, the State Comptroller notes that Bedouin land claims must be settled as soon as possible, that a regulation policy for Bedouin settlement must be defined and presented to the Bedouin community, that the planning for newly recognized villages must be taken up urgently and that basic infrastructure must be developed immediately in these villages. In addition, he notes that the state should formulate a list of priorities for law enforcement in the Negev. Indeed, there is a lack of policy regarding the Bedouin community in the Negev. Yet, it is noteworthy that the last plan suggested by the Israeli government was the Prawer Plan, one rejected by the Bedouin community.